do you ever wonder why some projects very late. late like 2 generation and not finish, while in the chart it looks beautifully created, plan and neatly prepared. if you ever, then let enjoy the journey to change this kind of project together. ok this may sound like impossible, but trust me if you heard his story you will change your mindset. scrum: is the mindset that focus on two things; working result and changes of it( may be sometime it become them) and second time. you can get your work done with a lot of pace faster than it used to be. scrum attack on two front; one. you actually don’t know what result really should be, and two you actually don’t know the time of project really be. on the result you really need to cut project short, demo a lot to make everyone in team (that included suppliers, customers) understand the same thing. focus on 20% of the project that most impact and let see all people that related to that response. in case all the result scraps you lose only 20% if something need to change you lose less time than the finished project scraps. we do that by set the interval of time called “sprint“. 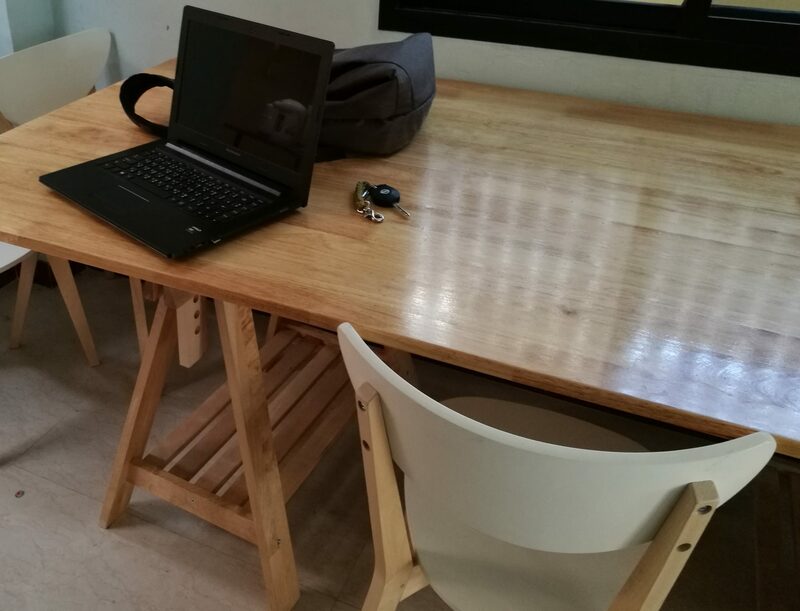 each sprint can be one week, two week, one month or any that you define, but need to be consistency; you review the work in manner of the projects what can continue and what should stop. and for that kind of very short project life we need to define “what really impact most”. this part need everyone in team to cut anything not out, left only what is core for project. don’t panic if you choose wrong core, you will see in each sprint end how far you go. and because project life short you need intensive collaboration. we can get that by 3 questions; 1. what i have done yesterday, 2. what is your obstacle for you to make you cannot do like you expected, 3. what you do today. by tell the problems in 2. you let your team knew you need help, and sometime it put all team less time to attack the problems together. this meeting need to be short and put as frequent as everyday. 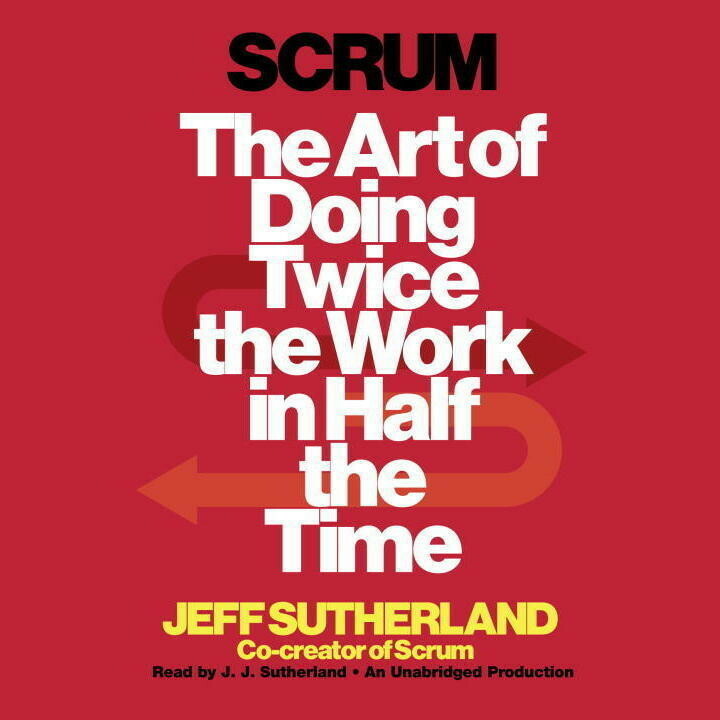 for the detail of which project used scrum, I suggested you to bought and read it, too many reference. only concern for this is scrum not good for very high multi task staffs. you need large amount of intention on each projects. and most staffs in team should not be fixed mindset, that make your work too hard. Previous PostPrevious Anywhere you go, there you are.